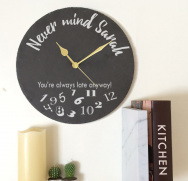 We love keeping our home beautiful and having unique decorations. 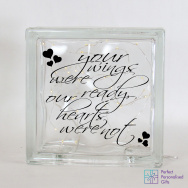 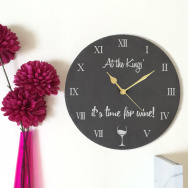 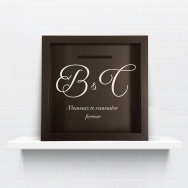 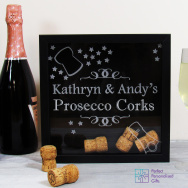 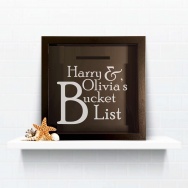 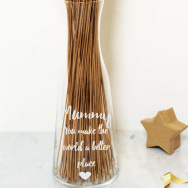 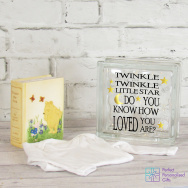 Here at Perfect Personalised Gifts, we have stunning gifts to turn a house into a home. 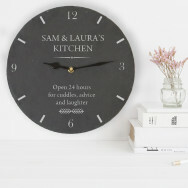 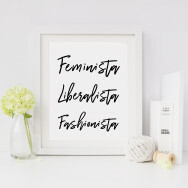 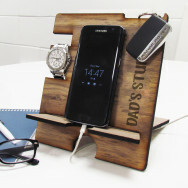 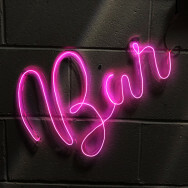 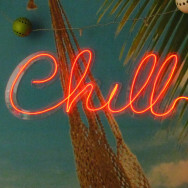 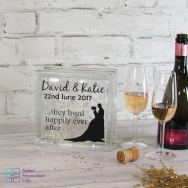 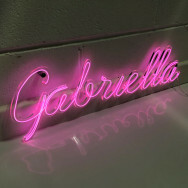 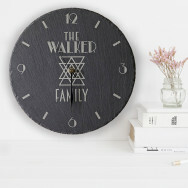 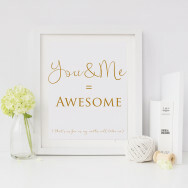 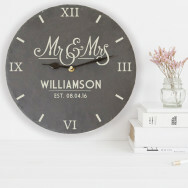 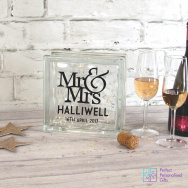 Browse our range of unique personalised gifts for your home. 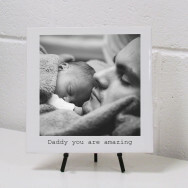 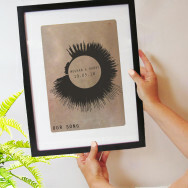 Perfect your yourself or as a gift for family or friends.